These 4 inch 24v Pot Lights by Rimikon blend into any decor and emit either white or warm white light. 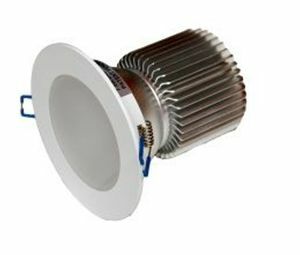 Both lighting options are available in 7.5w or 11.5w models. 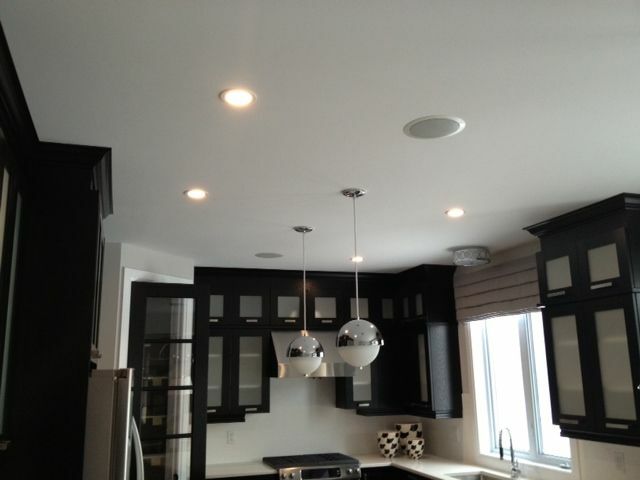 Rimikon lighting is designed to provide a safe and efficient new approach to recessed lighting. These 4” dimmable pot lights blend into any décor giving a beautiful shade of white or warm white lighting. These 24 volt DC lighting systems are unique and safe to work with. Note: For optimal light coverage, fixtures should be spaced approximately 4 to 6 feet apart in a typical 8 foot height ceiling.